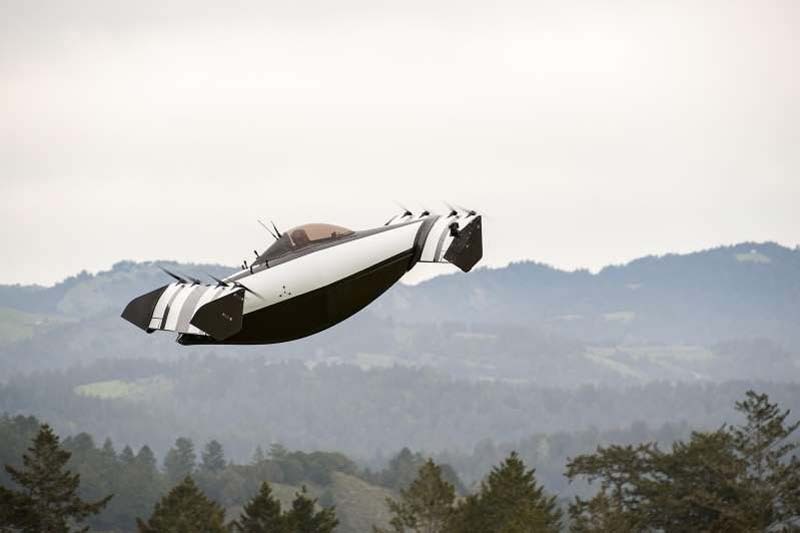 © Opener Arguably the most exciting flying car that could end up populating the skies, the Opener Blackfly could go on sale as early as 2019. Few things roll eyes like the mention of flying cars. They're the next big thing -- and have been since World War II. But we've reached the point where they are being pursued and invested in by too many smart companies. Here are my top five reasons why I hope they aren't all stupid. 5. Chore reduction: I hesitate to put this on the list because it means a lot of people who drive and deliver for a living may be out of work, but shifting deliveries to big drones is a slice of the flying-car vision that makes real business sense. 4. Friendlier cities: Moving cars off the streets mean we can revamp them for people not machines. A huge amount of why our cities look and function like they do is because it works for cars and trucks. Moving much of that functionality to the air could change the nature and scale of what's on the ground. I rank this only at number four because I'm not sure a lot of Americans really care, but in other countries this would be a big consideration. 3. Shorter trips: Historians often fawn at how cities like New York emerged around tidy grids, but a series of corners is just about the longest way to get from here to there. Flying car routes will be much more of a straight-line affair, reducing the amount of travel to get somewhere. Crows have always known what they're doing. 2. Managed fleet: I think any credible vision of flying cars is one of autonomous flying cars, and that paves the way for a highly managed fleet of airborne vehicles. Freed of the wasteful vagaries of human navigation, indecision and inaccuracy, airborne transit should be as efficient as commercial air transport, which optimizes every mile, knot of speed and drop of fuel. 1. Less congestion: This is the meta gain of everything, moving transit off streets we have proven we cannot unclog and simply getting it up and out of the way. Public transit is great, but the central role of personal, point-to-point transportation will not recede in our lifetimes. I don't relish the idea of sky congestion, but traffic in today's cities and tomorrow's suggests at least some personal transit needs to move to the air.